PMG product information, success stories, infographics, videos and more. 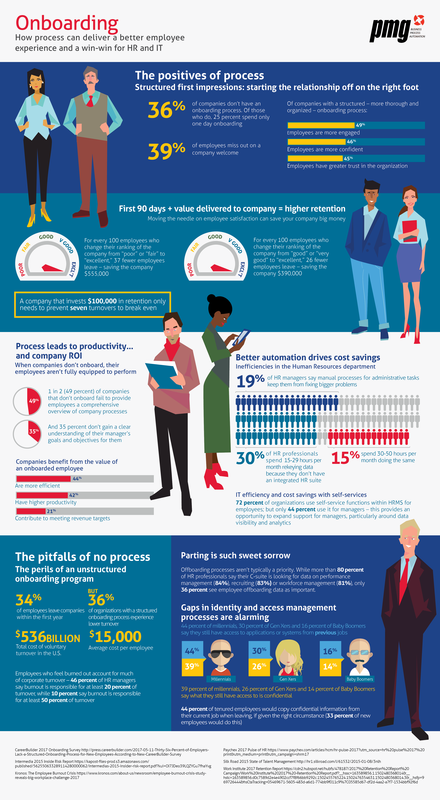 How process can deliver a better employee experience and a win-win for HR and IT. How to evaluate and select the best options for your service catalog implementation. Today’s technology leaders are shifting gears from tactician to strategist. Service Catalog: Build it or Buy it?